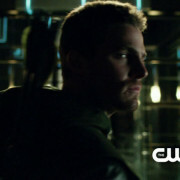 Screen captures from the longer extended promo trailer for the Arrow episode State v Queen. 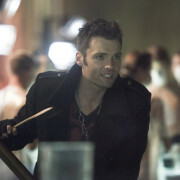 Arrow “State v. Queen” Promo Screencaps: The Count Is Back! 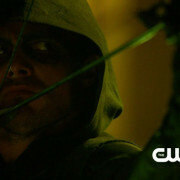 Screen captures from the promo trailer for the Arrow episode State v Queen. Arrow: “State v. Queen” Promo Trailer! 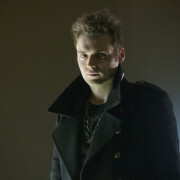 Arrow #2.7 “State v. Queen” Promo Images! 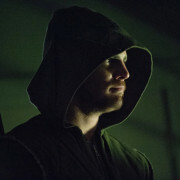 The GATV Staff holds a roundtable discussion to speculate on the larger universe of the hit CW series Arrow. 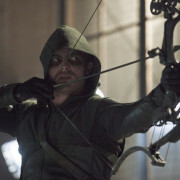 The GATV Staff holds a roundtable discussion to speculate on the future of the characters in the hit CW series Arrow. 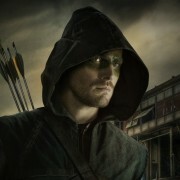 The GATV Staff holds a roundtable discussion to reflect on the first season of the hit CW series Arrow.